Why is a well-known exploit kit that hit the headlines back in 2010 still just as deadly as we head into 2017? 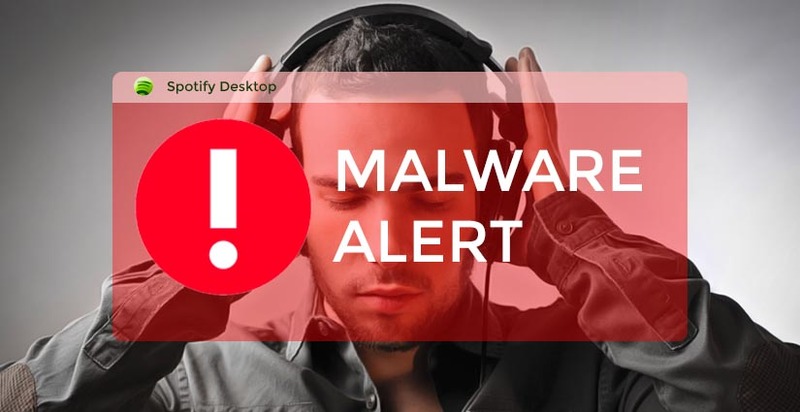 Spotify users were the latest victims of the Blackhole Exploit Kit. The ads that help pay for the free version of Spotify are delivered by third party ad servers. So are the majority... Read More. 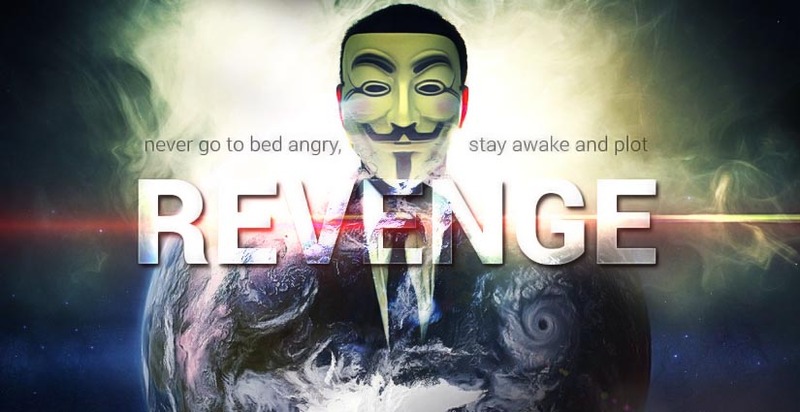 Revenge hacking encompasses the expansive set of motivations behind cybercrime. 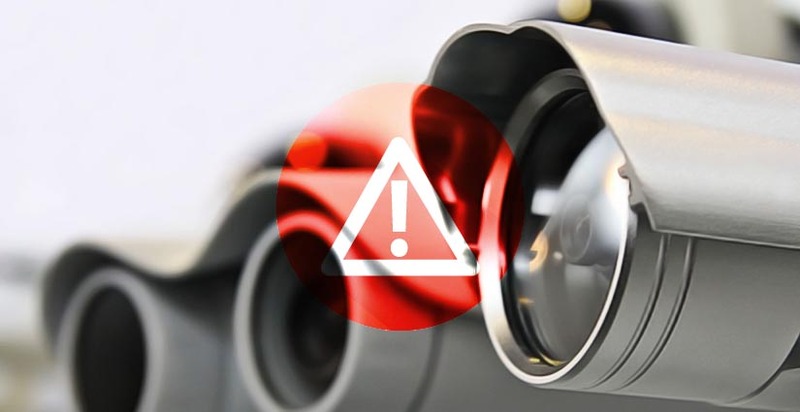 Every victimized industry has seen some form of cyber-attack backed that links back to their own hostile actions or policies toward the attackers. Motives range from low profile disgruntled ex-employees to self-publicizing groups like Anonymous providing occasional media updates about their attacks on ISIS cybertargets.... Read More. 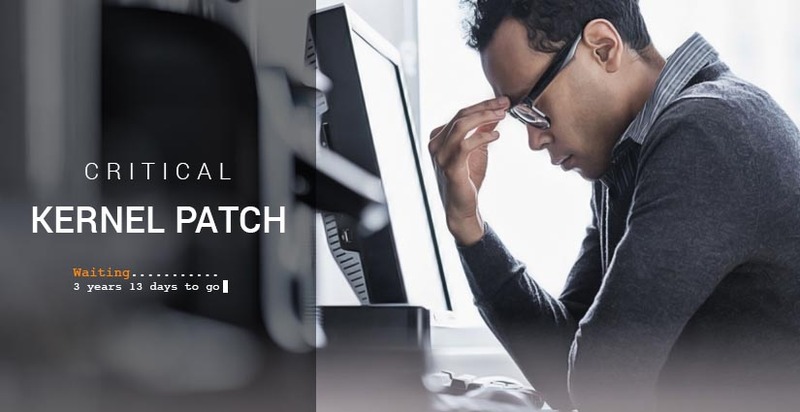 When patching holes in your core security kernel takes upwards of three years on average from discovery to patch release, it obviously raises concerns. Add in the view of security analysts that the basic approach of the security design is outdated and not responsive when under attack, and the picture grows ever more worrisome. It... Read More. Security experts have long assessed the IoT (Internet of Things) as being a hacker’s paradise in its current format. Last week saw the biggest DDoS attack ever recorded, in terms of hostile traffic bandwidth. French web host OVH was the victim. DDoS attacks have been around for a long time in Internet terms. What is... Read More. 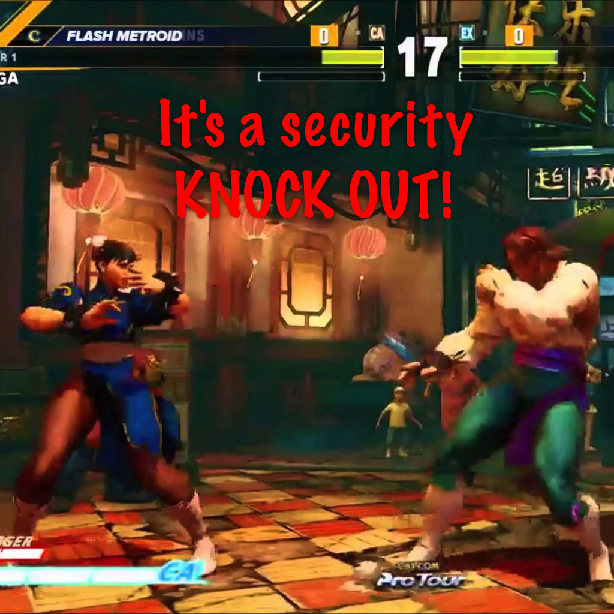 The latest version of Capcom’s Street Fighter V for Windows includes an update that installs an unpublicized rootkit. The company claims it is intended to prevent players from cheating but its poor design allows any installed software to access the rootkit. It is an open back door to full kernel privileges and provides the capability... Read More. Yahoo suffered a major security breach, affecting hundreds of millions of users – but we only found out about it 2 years later. This incident, combined with the 2012 DropBox breach, demonstrates the harsh reality of internet security: most breaches either go undetected, or unreported, for years. 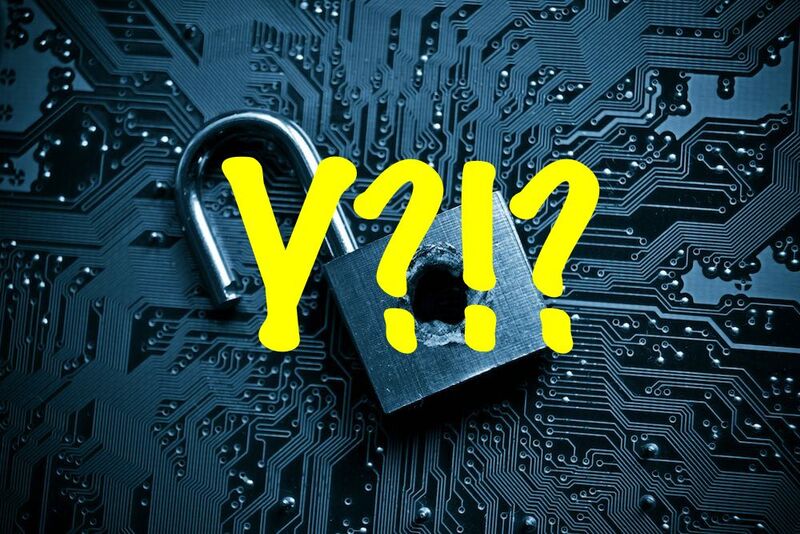 The background to Yahoo’s security breach Yahoo is... Read More.